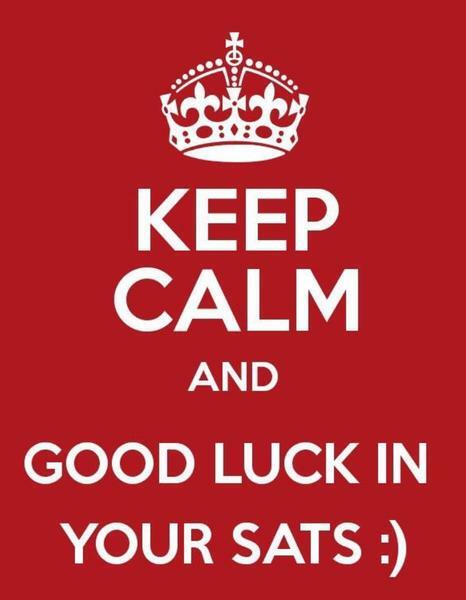 Hello Year 6 - tomorrow you will begin a week of SATs assessment. 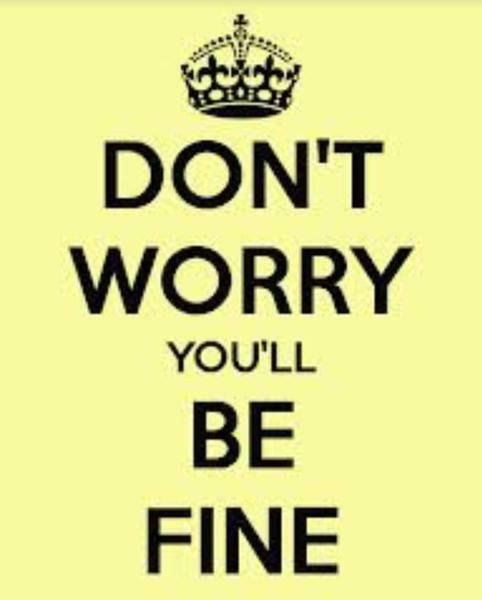 We know how hard you have worked and how important it is to you all that you achieve well in these tests. 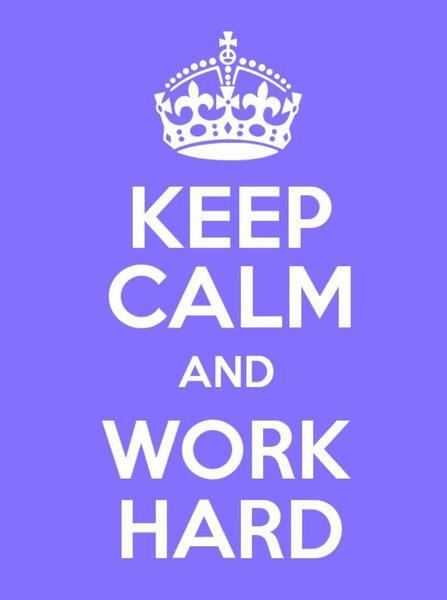 Try hard, be your best, believe and achieve! However there is also something important that you must know - the SATs tests do not assess what makes each of you special and unique and the levels that will be your outcomes from the tests will tell you something, but they will not tell you everything about you. There are many ways to be your best! 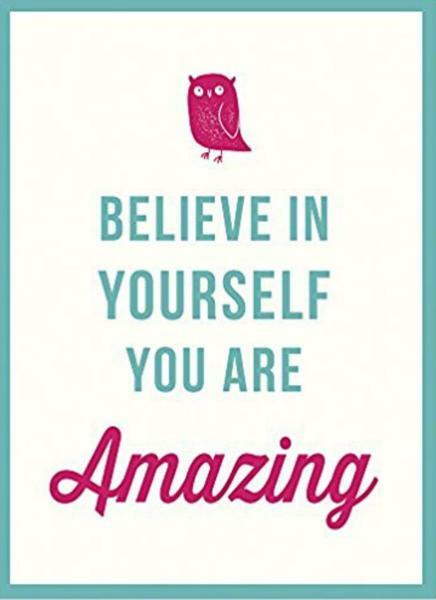 So while you are preparing for the tests and in the midst of it all, remember that there is no way to ‘test’ all of the amazing and wonderful things that make you, YOU!